Offering you a complete choice of products which include battery recycling lead battery recycling plant, lead acid battery recycling plant, lead acid battery smelting recycling plant, lead battery scrap recycling plant, lead recycling plant and lead recycling process plant. We offer Battery Recycling Lead Battery Recycling Plant to our clients. Lead Acid Battery Recycling Plant and machinery, manufactured by EROZ is a very competitive product in terms of secondary lead recycling refining smelting alloying processes. 1. New Technology used in plant and machinery for lead recycling processes. 3. Designing, Planning, Research and Development carried by skilled engineers. 5. Complete monitoring of plant and machinery working in batch time and order. 6. More production output with multiple capacities of Furnace and equipments. 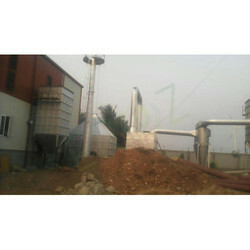 Lead Acid Battery Smelting Recycling Plant and machinery, manufactured by EROZ is a very competitive product in terms of secondary lead recycling refining smelting alloying processes. New Technology used in plant and machinery for lead recycling processes. Designing, Planning, Research and Development carried by skilled engineers. Complete monitoring of plant and machinery working in batch time and order. 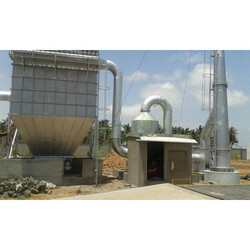 More production output with multiple capacities of Furnace and equipments. Lead Acid Battery Recycling Plant for recycling of lead taken out from scrap car batteries. Lead is in form of lead plates in used scrap batteries. These Lead plates are recycled to get pure lead by removing its impurties in Lead Recycling Remelting Refining and Alloying Process through various stages. 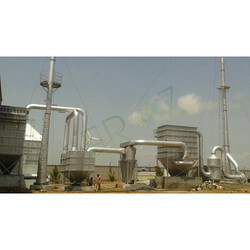 Lead Recycling plant, machinery and accessories for recycling smelting of secondary lead are manufactured by Eroz. Lead Battery cutting or Lead battery cutter. We offer Used Lead Acid Battery Recycling Machine to our clients. 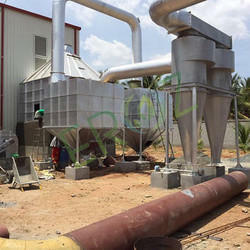 We offer Secondary Lead Scrap Battery Recovery Plant to our clients. We offer Used Lead Acid Batteries Lead Recycling Plant to our clients. 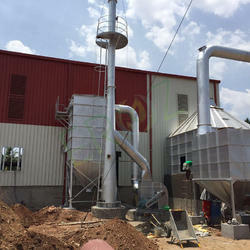 Lead Recycling Plant From Lead Acid Batteries manufactured by Eroz. The Plant and machinery manufactured with all accessories required for Lead Smelting Process. All other accessories that are required with furnaces and furnaces. 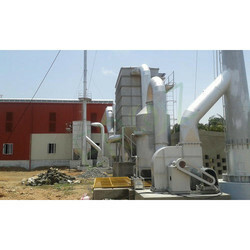 We offer Batch Time Lead Recycling Plant to our clients. We offer Battery Recycling Plant to our clients. 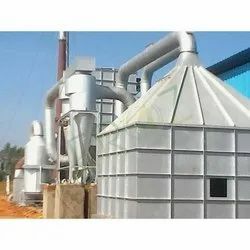 We offer Lead Plant to our clients. 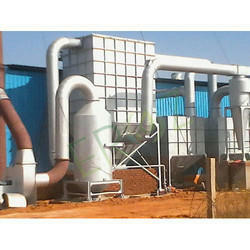 We offer Lead Recovery Plant to our clients. 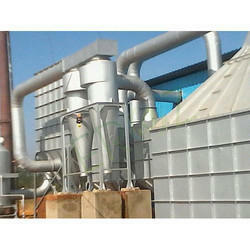 We offer Lead Recycled Plant to our clients. 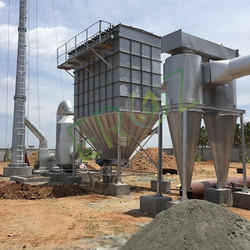 We offer Lead Scrap Smelting Recycling Plant to our clients. 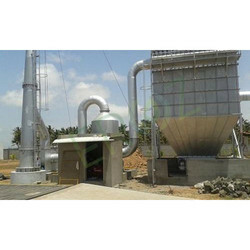 We offer Lead Smelting Recycling Plant to our clients. We offer Lead Smelting Unit to our clients. We offer Used Lead Acid Battery Recycling Plant to our clients. 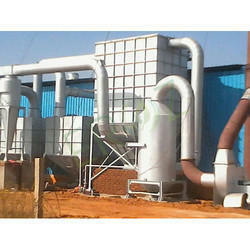 We offer Lead Recycling Plant to our clients. 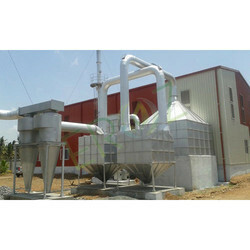 We offer Lead Smelting Plant to our clients. We offer Scrap Car Batteries Smelting Plant to our clients. We offer Scrap Lead Battery Recycling Plant to our clients. 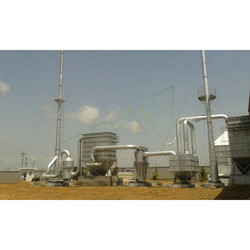 We offer Secondary Lead Recovery Plant to our clients.